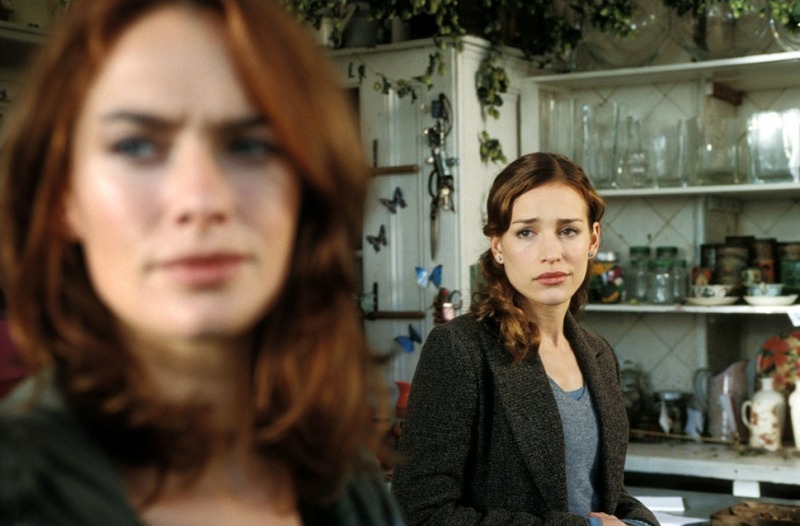 Imagine Me & You is a 2005 German-British romantic comedy film written and directed by Ol Parker. Rachel and Heck, long time friends and lovers, finally tie the knot, and during the celebration, Rachel starts a friendship with their florist, Luce. And while Rachel originally intended to match her new friend, Luce, up with her husband’s friend, Cooper, she soon finds out that Luce is a lesbian. 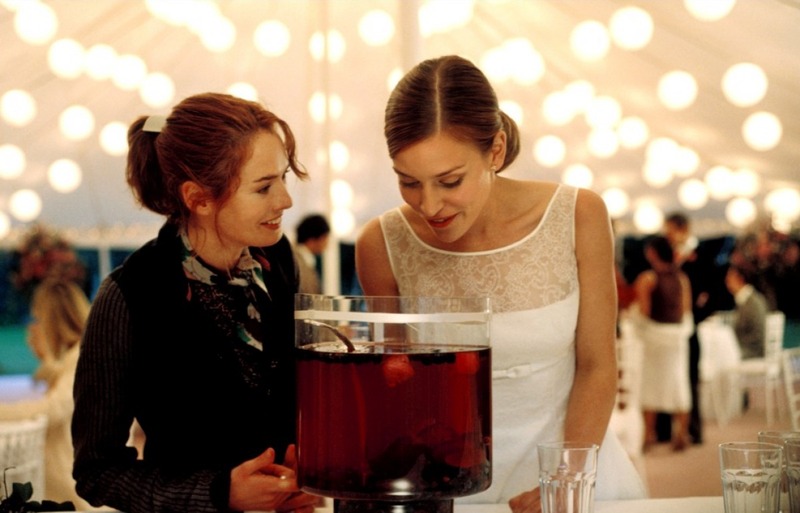 During the course of their friendship, Rachel starts to question her own sexuality. And though she comes to realize she may have feelings for her new friend, Rachel must decide who she will ultimately find the most happiness with: Heck, her new husband who is also adored by her family, or Luce, who has turned her life and everything she thought she knew about love upside down.